The West Midlands roads were at a standstill as six inches of snow battered the region before Christmas. But transport driver Kevin Robinson wasn’t going to let the weather stop him from helping his NHS colleagues to work. So he volunteered to drive them to work and back home, covering a mammoth 130 miles. 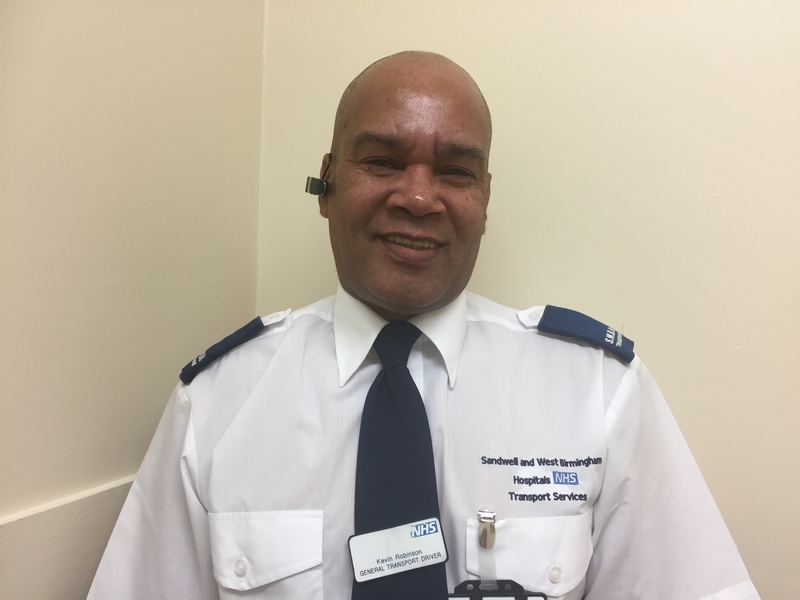 The 58-year-old, who has worked for Sandwell and West Birmingham Hospitals NHS Trust for 20 years, received a call from his boss on the Sunday morning at around 10am. He recalled: “My manager phoned to ask if I could help get staff into work that day. My car was stuck in the snow, but they sent over a 4×4 vehicle to my home, which I used to then go and pick up staff and take others home after they had finished their shift. “I drove across the area to pick up in total around 20 members of staff and I must have covered 130 miles. That included taking community staff nurses to a patient’s home so they could care for him. There were another two members of my team who also volunteered to come in and we were all glad that we could help.